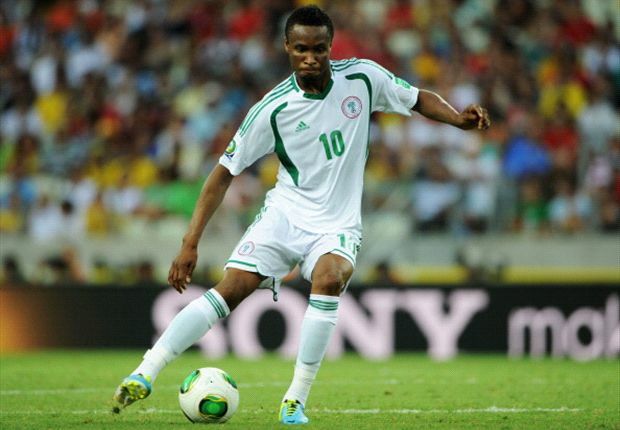 Super Eagles’ captain Mikel John Obi has declared the players have no need to say too much before Saturday’s 2018 FIFA World Cup qualifying match against Zambia’s Chipolopolo. The 2012 Africa Cup of Nations champions visit the 2013 winners in a match of high importance at the Godswill Akpabio International Stadium in Uyo, which should determine the swing of Africa’s Group B ticket to football’s biggest house party in Russia next year summer. The former Chelsea FC of England enforcer said that a good run in the qualifying campaign has been down to focus, determination and massive support of all Nigerians, and believes the same indices are in place for Saturday. Table –toppers Nigeria will qualify for a sixth FIFA World Cup appearance with the minimum victory on Saturday. The match kicks off at 5pm.